Lights, camera, action, boom - Happy Diwali! Deepawali or Diwali is a five-day Hindu festival of lights and celebrations! 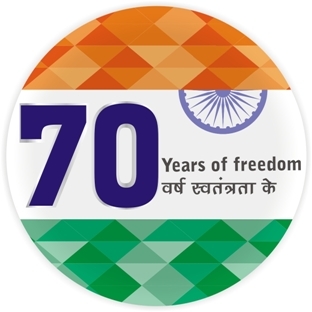 It is celebrated with enthusiasm in India and the world over, not only by the Hindus but also by loving members of other communities like Muslims, Sikhs, Jains and others. 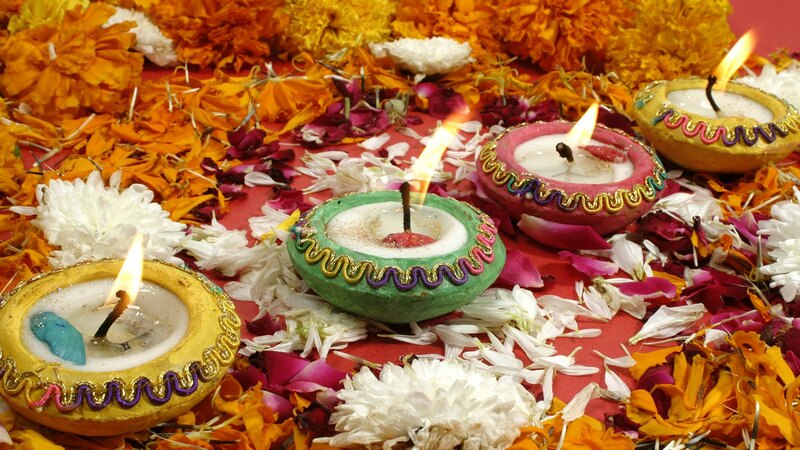 Of all festivals, Diwali is the most colourful and sacred in India. There is not one but many legends associated with Diwali. 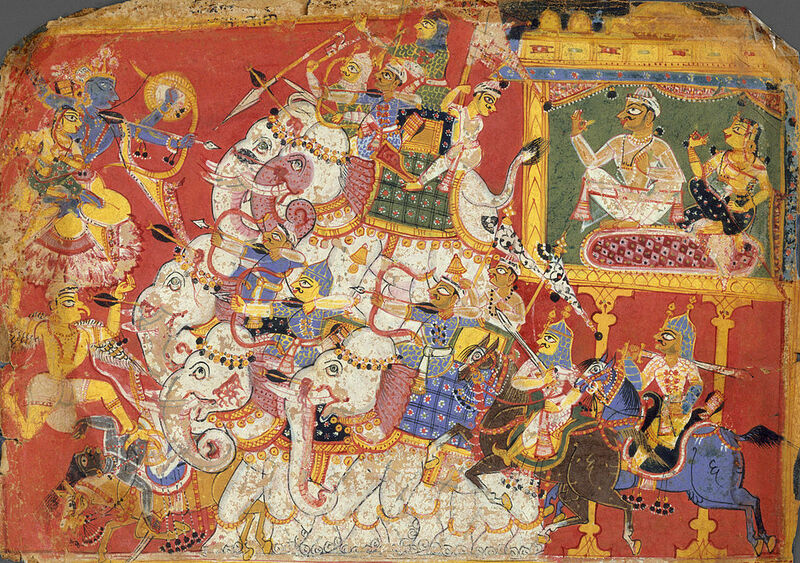 The most common, particularly in Northern India, is associated with the return of Lord Rama to his capital after the completion of 14 years of exile and conquest over the evil Ravana, the Asur king. In this respect, Diwali is the festival of conquest of good over evil and the return of good, which people welcome with lights and festivity. The darkest night of the year gives way to a glorious new morning. Lights welcome hope entering the lives. Firecrackers represent the joyous mood. Sweets bring the much needed energy to carry on the celebrations! Diwali is dedicated to the gracious nature of three goddesses, Lakshmi, Kali and Saraswati. People worship goddess Lakshmi to seek her blessings for a prosperous, fruitful and peaceful life. Goddess Kali is worshipped to seek her blessings (a Bengali tradition) for strength to protect their wealth, and the goddess of knowledge Saraswati is worshipped because knowledge is the ultimate wealth. It is also the ultimate strength, for it defeats brute force through smart application! 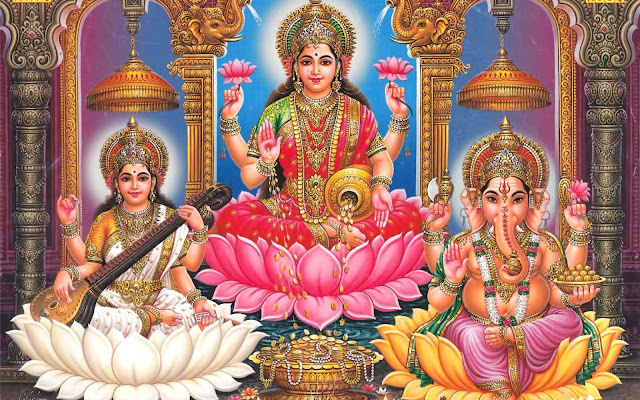 Goddess Lakshmi is not just related to money or wealth in its raw meaning – the concept embodies a range of “wealth types” like smartness, intelligence, raw money, good health, happiness, excellent family relations, peace and prosperity and so on. The quantum of effort ancient Indians (Hindus) put into decoding the genetic code of wealth was amazing. Sadly, modern concept of wealth tends to restrict to just money. Diwali is a truly secular festival celebrated across classes and communities. Each celebrates the festival in its unique way, lending diversity to traditions evolving over centuries. Farmers celebrate it as the abundance of autumn harvest, the business community celebrates it as a day of wealth and prosperity, and the medical fraternity worship Dhanvantari, the god of health and medicine. The more one digs into Hindu mythology, the more mind-boggling are the range of wise stories that pop up into your consciousness. After all, a resplendent culture with an 8000 year old glorious history will have tonnes of gems waiting to be discovered! A common theme is post-summer harvest in the Hindu calendar month of Kartik. 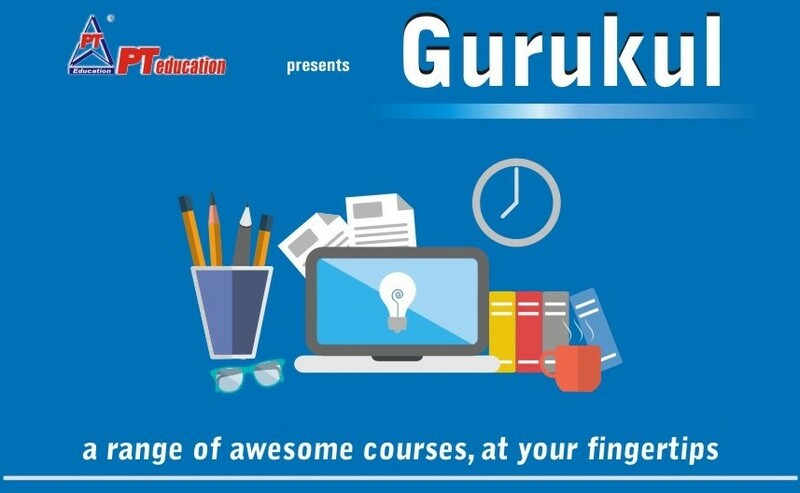 Ancient Sanskrit texts such as the Padma Purana and Skanda Purana mention it. The diyas (lamps) which are integral to Diwali celebrations are mentioned in the Skanda Purana to symbolically represent Sun, and it seasonally transitions in the Hindu calendar month of Kartik. King Harsha (7th century) in Nagananda mentions Deepapratipadutsava, where newly engaged brides and grooms were given gifts, amid brightly lit lamps. Rajasekhara referred to Dipamalika in his ninth century Kavyamimamsa, and a tradition of homes being whitewashed and streets and markets being decorated is found. Al Biruni, the Persian traveller, wrote of Diwali being celebrated by Hindus on New Moon day of the month of Kartika. This was the 11th Century! As per a legend, Goddess Lakshmi (the goddess of wealth and prosperity) was incarnated on the Amavasya (full-moom day) of Kartik (a month as per Hindu calendar) during samudra-manthan (churning of the sea). The entire legend of Samudra Manthan is profound, and covers all aspects of human desire and effort for wealth, and the nature and consequences of affluence. In this unique way, the festival of Diwali is associated with Lakshmi. 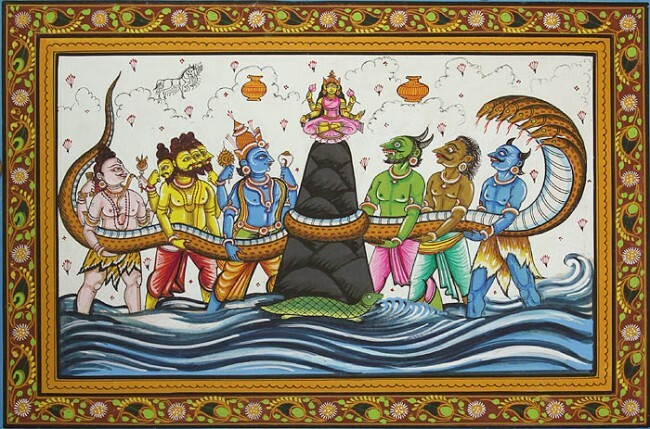 As per another, on this day, Lord Vishnu, in his fifth incarnation as Vamana, rescued Lakshmi from King Bali. Hence people worship Lakshmi on this day as a day of liberation from evil. Remember that Lakshmi in this context can take on several interpretations. It is believed that one day prior to Diwali, Lord Krishna defeated and killed the demon Narkasura and rescued his captives. The celebrations of this freedom went on for two days as a festival of victory. 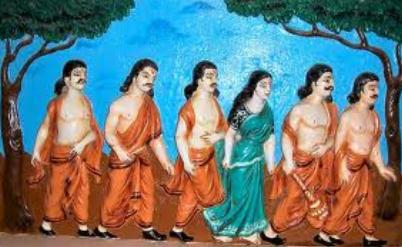 According to the great epic Mahabharata, it was this day of Kartik Amavasya when the Pandavas returned to their capital after 12 years of banishment. People who loved the Pandavas welcomed them by lighting earthen lamps and celebrations! 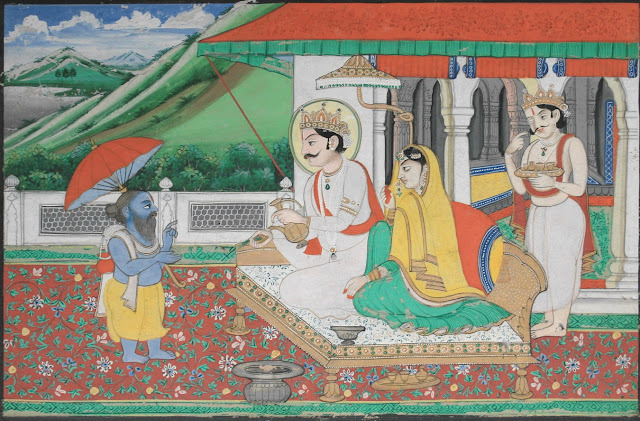 One of the greatest Hindu kings, King Vikramaditya was coronated on the auspicious Diwali day! The first day is called Dhanvantari Trayodashi or Dhan Teras. The second day is Narak Chaudas or Narak Chaturdashi. It is the fourteenth lunar day (tithi) of the dark forthnight of the month of Kartik and the eve of Diwali. On this day Lord Krishna destroyed the demon Narakasur and rid the world of fear. The third day is the actual Diwali - Lakshmi Poojan - and when worship of Goddess Lakshmi is performed, and firecrackers fill the dark sky with sound and light ##bomb## ##bomb## ##bomb## On the fourth day of Diwali, Govardhan Pooja is performed. The fifth day is called Bhai Dooj, dedicated to sisters. A well-rounded festive season this becomes for sure! Apart from the religious, cultural and traditional importance of this Indian festival, Diwali also carries a huge scientific message. Prior to Diwali, people clean their houses, paint them and give them a fresh new look. Scientifically, the monsoon season brings a lot of dirt, disease and pests, which are removed during the Diwali cleaning. Cool, right? 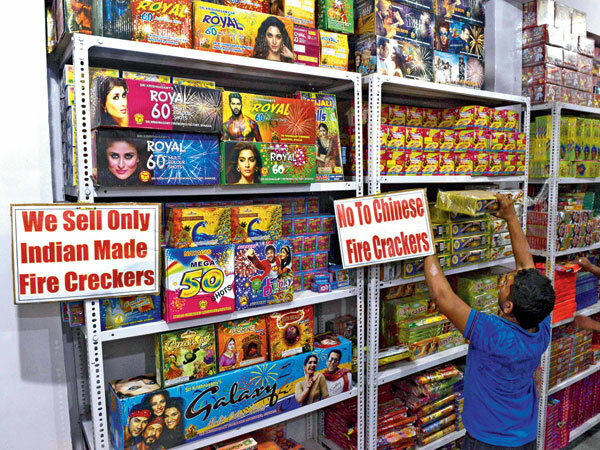 There can be a difference of opinion regarding the use of firecrackers – both who love it and who do not, have their perspectives – and the debate rages. 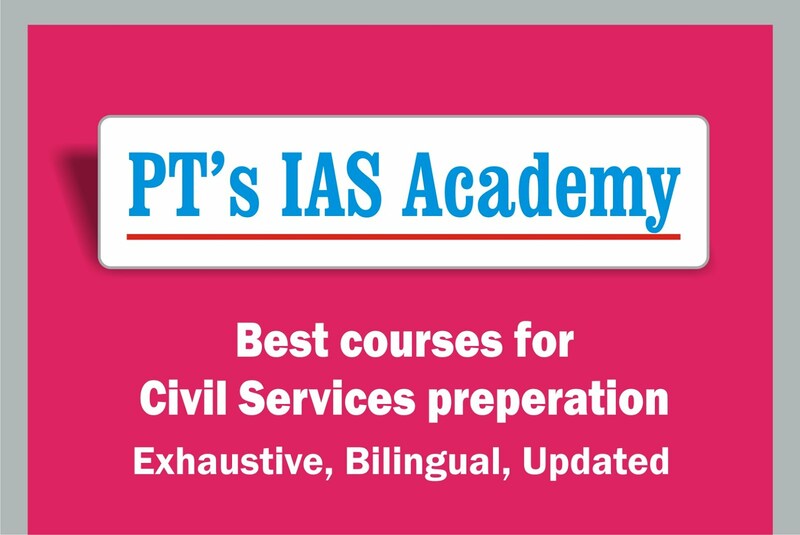 But irrespective of all that, India drenches herself in revelry in this festive season. Boom, Crackle, Whoosh! The India - China strategic tussle has manifested in many Indian shops and customers trying to avoid Chinese crackers this time round. It is an interesting situation and if Indian establishment picks up the idea, and promotes strong entrepreneurship to replace Chinese goods from Indian market, it would be the logical conclusion. However, the poor Ease of Doing Business rankings indicate a long road ahead. And finally, Diwali marks the onset of the winter season. Human bodies tend to become dry during winter and require moisture and fats – a task delectably performed by the numerous delicacies most of them fried in ghee or oil (sinful!) prepared during this festival, and consumed for many days thereafter may have been a way of giving the required fats to the body. Possibly our ancestors were aware of all these things from the very beginning. Or possibly they just loved fried food! Thanks anyway to the traditions. Given the tense situation on Indian borders, and the unparalleled bravery and sacrifice shown by our forces, the Prime Minister has urged citizens to share their feelings with our soldiers on the occasion of Diwali. The idea is "Sandesh to Soldiers". So here’s wishing you tonnes of happiness, prosperity and success throughout the festive season and beyond. Do share your views in the Comments thread below. It gives us motivation to see that readers have benefitted, and further adds value to this Bodhi. 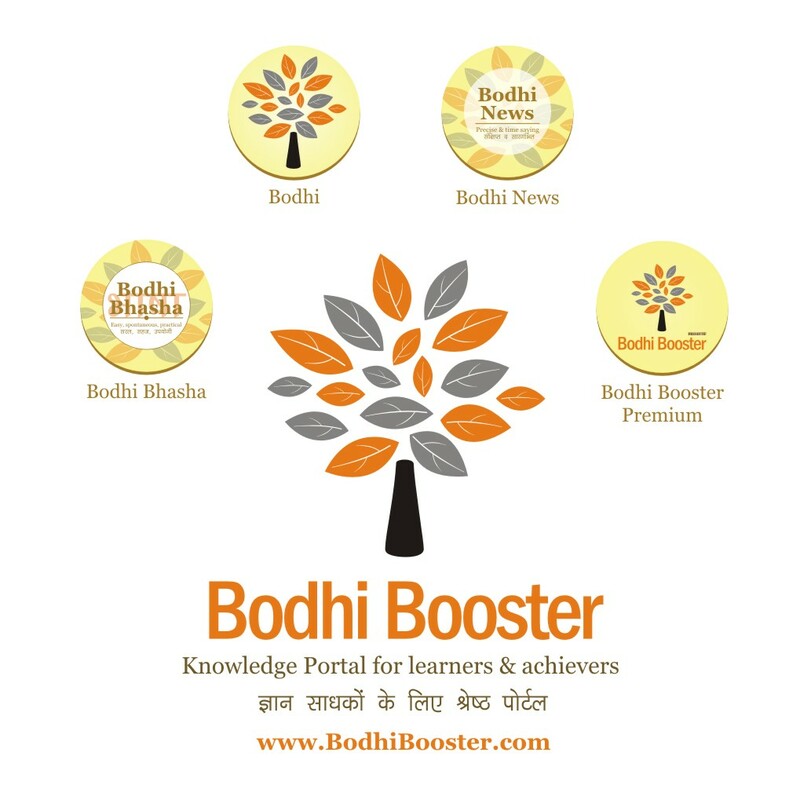 Bodhi Booster: Lights, camera, action, boom - Happy Diwali!